Make an appointment and visit our showrooms today. Further discounts available in store. 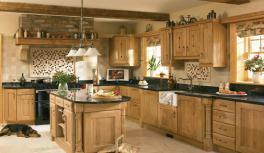 25% OFF selected painted kitchens. 20% OFF Ivory high gloss kitchens. 15% OFF selected PVC kitchen range. 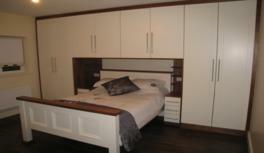 20% OFF selected built in wardrobes. 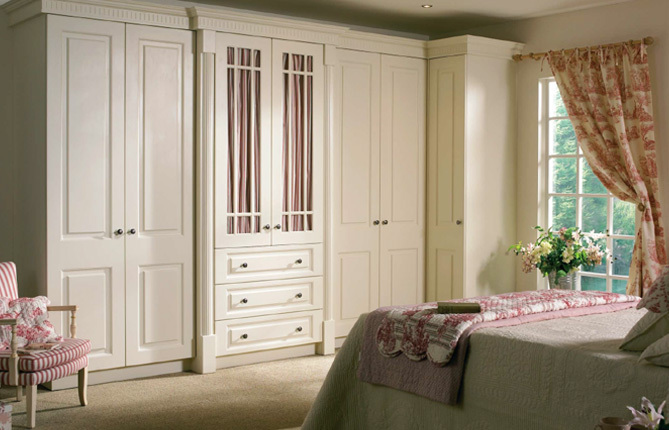 20% OFF selected sliding wardrobes.